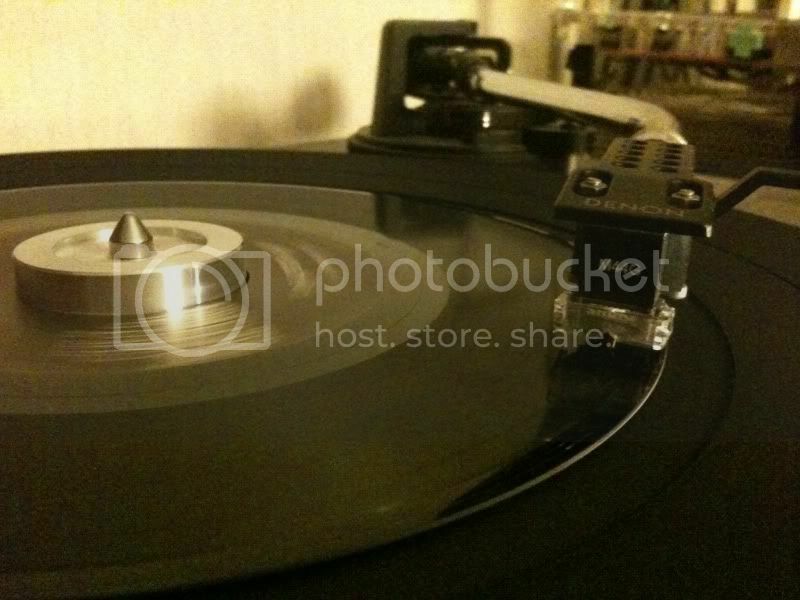 Posted: Sun May 15, 2011 5:36 pm Post subject: Lets talk turntables. 1) What is your set-up now? 2) What do you plan on going to in the near future. Pro-ject Debut III with USB. This way I can enjoy all my albums anywhere I want. I have never heard anything but good reviews from this player. One question I have though is would it sound better on my Technics stereo or my LG BluRay home theatre surround sound system? I guess I'll find out. I think surround sound systems sometimes sound a little cold and hollow for music. When I do get this I was also thinking about upgrading the platter to acrylic and also getting the speedbox II which maintains speed up to .001 rpms. 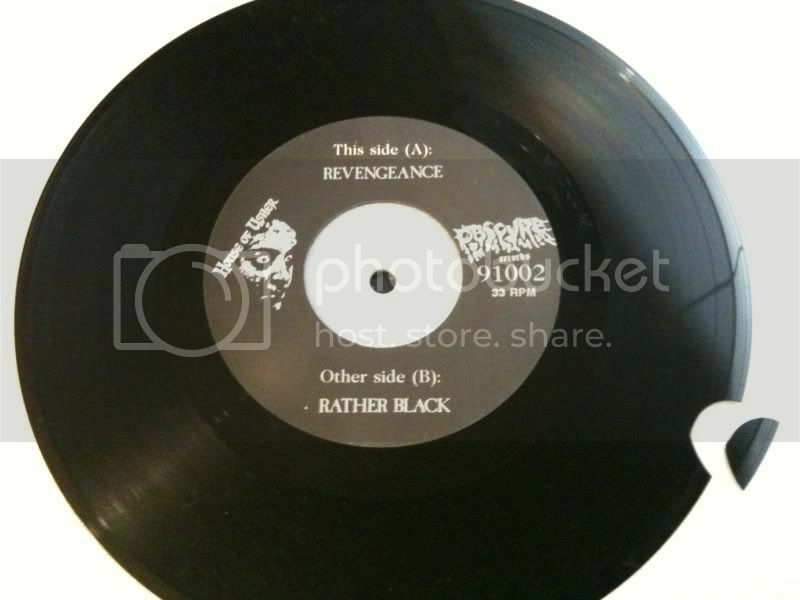 IT also makes switching from 33 to 45 rpm a breeze. I own a debut III.... Love it. No complaints at all. I run it through a Sony 5.1 receiver into 2 pioneer floor speakers. Sounds great to me. I use the 5.1 for movies / blu rays etc, but switch the receiver to "2 channel stereo" for music, because I agee that surround sound doesnt provide the same power. I recommend one of these - I don't think they make em anymore but damn this thing is reliable, much better than the Gemini that I used to have. Plus you just push a button and it'll play your records backwards. I hope the needle has been changed since 1975. 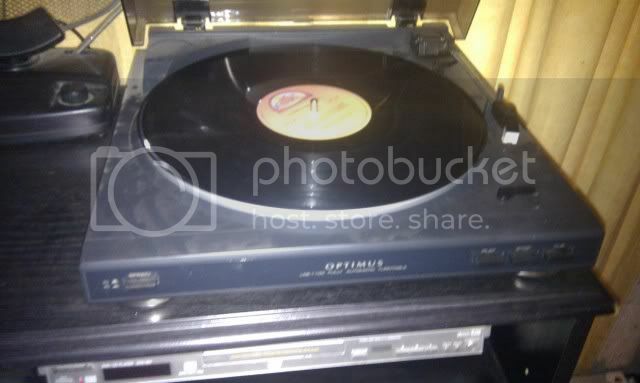 Optimus,only cost $100 but very reliable.I have it hooked up to a Rotel amplifier and Yamaha floor speakers.I have the same turntable in my room running through a Sony 5:1 and Pioneer bookshelf speakers. 1) Rega P1 turntable. NAD C375BEE Integrated Amplifier. And ( ) Bose speakers for now. 2) Saving money for Totem Model-1 Signature speakers. 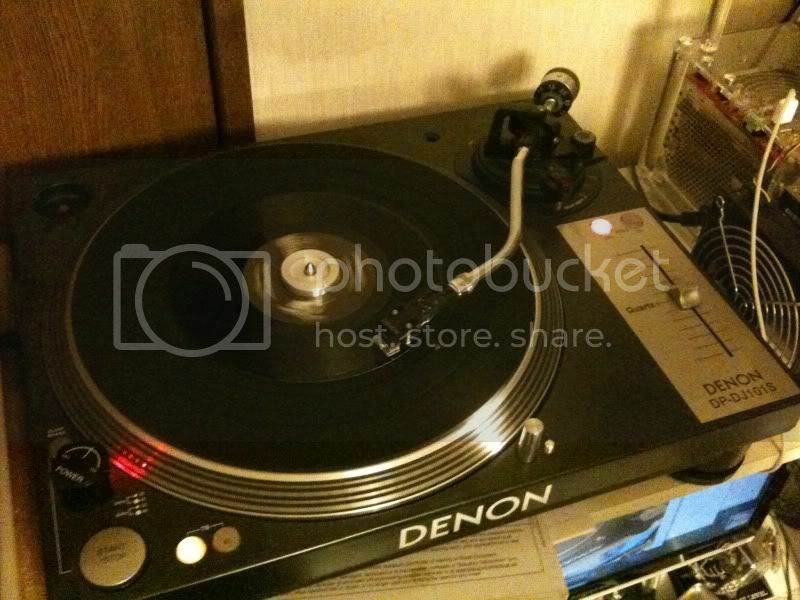 3) Will eventually upgrade to Rega P3 turntable. And once I get proper speakers I will start saving for Totem Storm Sub sub-woofer. I have a Dual CS 750-1. I have it since 1998 and I never regretted to have bought it. Really one of the best players Dual has ever made. Great TT... picked it up for $100 cause it was a display model. Only negative is dust cover sold separately. Great stuff, all of it. Has anyone ever upgraded their player? Did you notice a difference that was worth the price. Im especially interested in cartridges and stylus.